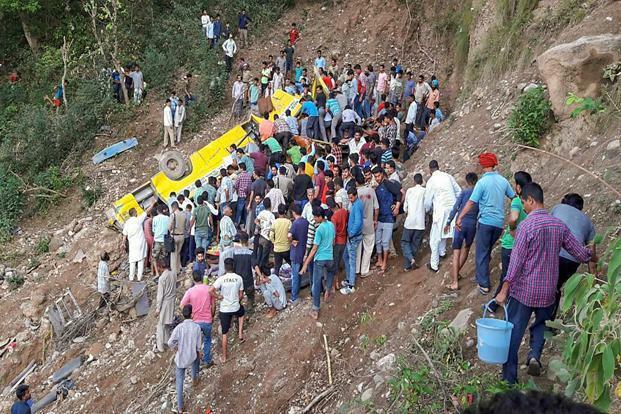 Shimla sources reported that twenty seven children were among 30 killed when a school bus ferrying them back home plunged into a deep gorge near village Gurchal on the Nurpur-Chamba highway, about 100 km from the district headquarters at Dharamsala. Meanwhile the police said deceased children were students of Ram Singh Pathania Memorial School. Meanwhile according to report thirty persons, including 27 children, have lost their life. Moreover the Himachal Pradesh Transport Minister Govind Singh Thakur said the school bus driver, 67 year old Madan Lal, and two women teachers also died in the accident. Moreover the local BJP MLA, Rakesh Pathania, who was on the spot, said 27 bodies were recovered while two more had been spotted. Immediately at least 13 seriously injured persons were rushed to a hospital in Pathankot where one of them succumbed to injuries and the condition of other injured persons was also critical. Further a magisterial probe was ordered and preliminary inquiries suggested the accident occurred as the driver lost control over the bus which veered off the road and fell into a deep gorge. Furthermore the bodies were extricated from the rubble with the assistance of local youth. 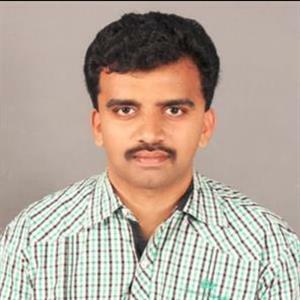 Narendra Modi Saved Chandrababu in IT Grids Case? A private firm, IT Grid (India), was recently accused of obtaining personal details of 7.82 crore Aadhaar holders in Andhra Pradesh and Telangana for Telugu Desam Party's Seva Mitra App. This case took a new twist the other day with reports of UIDAI of approaching the Police saying that its data has been hacked.